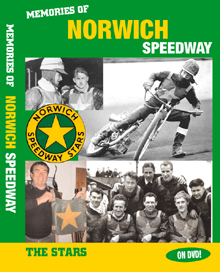 WHY not keep each issue of Classic Speedway neat and clean with one of our Binders. Each royal blue cordex binder holds 12 copies of the magazine (three years’ worth!) and is the best way to store your copies for future reference. 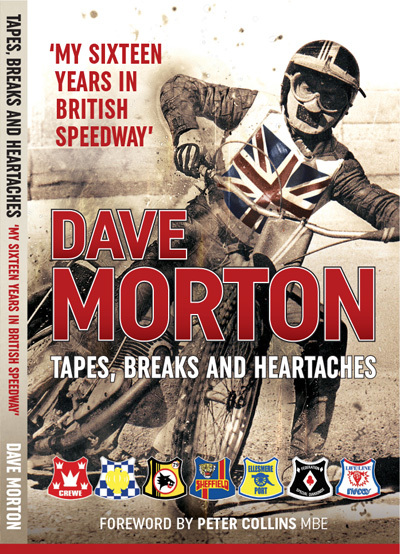 £9.99 Inc P&P in the UK...or how about our special offer of FOUR binders for the price of THREE! 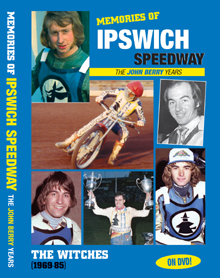 Order now here online or by phoning our Credit Card Hotline on 01708 734 502. 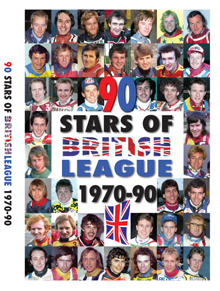 Classic Speedway (Binders), 103 Douglas Road, Hornchurch, Essex, RM11 1AW. P&P cost to all overseas destinations is £4.00 per binder.